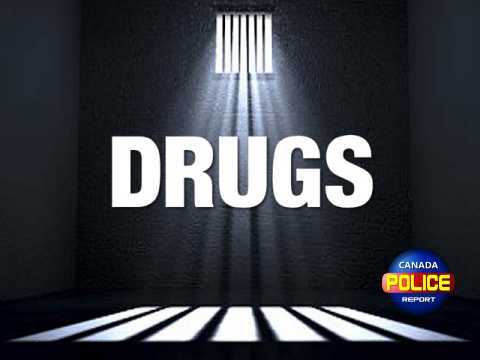 St. Albert, Alberta – On February 5, 2019, St. Albert RCMP received a report of suspicious items that might mean that drug production had been occurring in a rental garage located in the Mission neighbourhood of St. Albert. After a brief inspection of the garage, RCMP secured the property for safety reasons. Good advice for landlords is to join the Crime Free Multi Housing (CFMH) program – even if you do not have multi-housing properties. The Crime Free Multi Housing program teaches landlords how to recognize warning signs of property misuse, what to consider when selecting a tenant and what crime prevention steps may reduce problems on or around your property. St. Albert RCMP welcome new partners in the Crime Free Multi Housing program and encourage landlords to contact [email protected] for information about the next CFMH training.